We support bills that expand vote-by-mail, re-enfranchise ex-felons, establish nonpartisan county elections, and conduct nonpartisan redistricting. Happy Friday, Voting Rights Advocates! 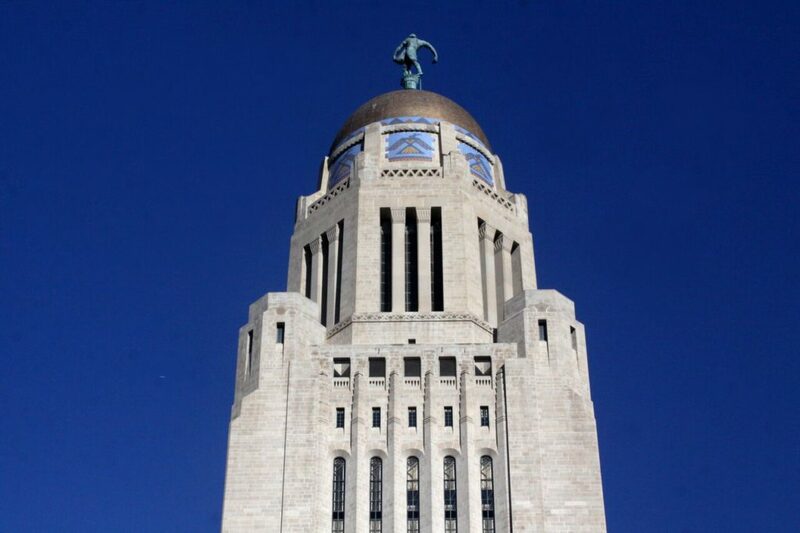 Here’s the list of bills introduced that Civic Nebraska is tracking so far, here on the eighth day of the 106th Nebraska Legislature and the seventh day of bill introduction. Bill introduction ends Jan. 24. LB83 (Sen. Justin Wayne) immediately restores voting rights upon completion of a felony sentence or probation for a felony. LR2 (Sen. Carol Blood) rescinds any previous resolutions calling for an Article V U.S. Constitutional Convention, removing Nebraska from the list of states with open applications that call for the Convention. LB211 (Sen. Sue Crawford) provides for nonpartisan county elections. LB163 (Sen. Megan Hunt) allows counties of any size to take advantage of a vote-by-mail standard in one or more precincts with the secretary of state’s permission. You can find more talking points and information here, as well as our breakdown of the Constitutional Convention issue so far. Every bill introduced gets a hearing, so stay tuned for details about those dates, as well. Please let the senator know____________ would be good/badfor their constituents and the entire state of Nebraska. Thank you. Let us know if you have an opportunity for Team Voting Rights to present to a group our advocacy training — or, if you have anyone who is interested in voting rights, share this page with them and encourage them to become a Voting Rights Advocate.